At first glance, Ukraine’s gas sector does not seem like the best short-term investment prospect in the former Soviet Union. Exploration and development plans have been stymied over the last nine months by diplomatic clashes between Kyiv and Moscow and by armed conflict with separatists in the east. Normal price £385. Special 10% launch discount during August. In the long term, though, Ukraine holds strong interest for investors. The country is believed to possess sizeable unconventional gas reserves and has shown interest in privatising its extensive gas pipeline system. * What is the new Ukrainian government’s stance on foreign investment? * What political and economic risks do investors face? * How large are Ukraine’s gas reserves? * Where are the most attractive unconventional gas prospects located? 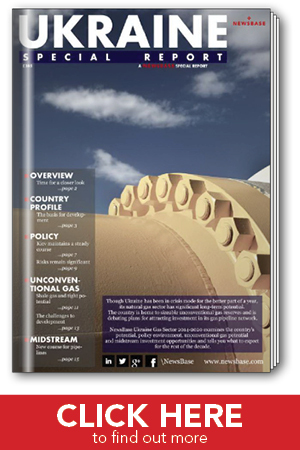 * What are the obstacles to unconventional gas development? * How committed is Ukraine to privatising its gas pipeline network?